Color us shocked! 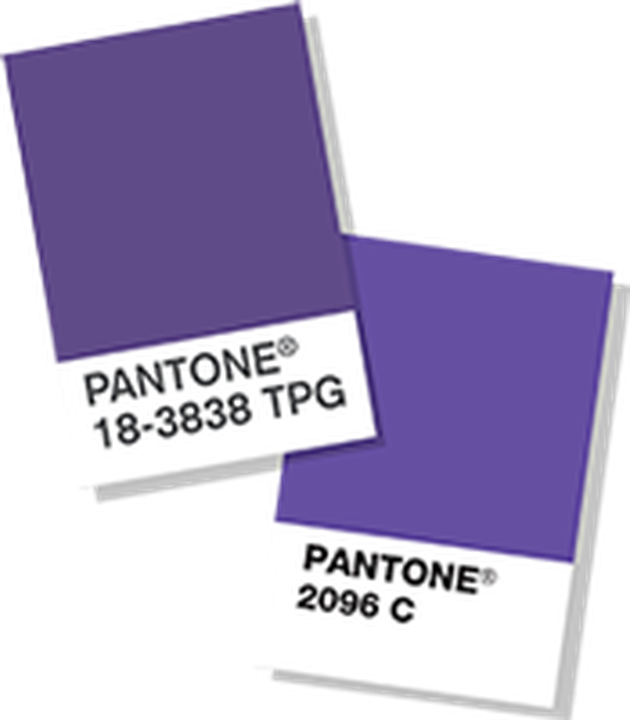 The 2018 Pantone Color of the Year is Ultra Violet. Yes, purple. Not even the paint companies could predict this one. All jokes aside, Pantone has put some deep thought into their color of the year, per usual. 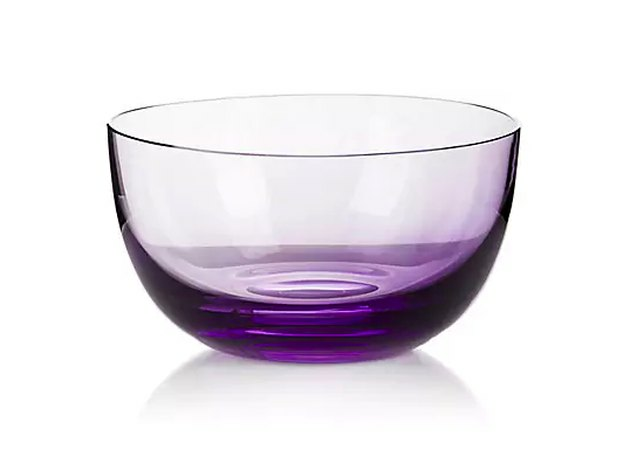 "A dramatically provocative and thoughtful purple shade, Pantone 18-3838 Ultra Violet communicates originality, ingenuity, and visionary thinking that points us toward the future," they say. According to Pantone, the pick was inspired by the night sky. 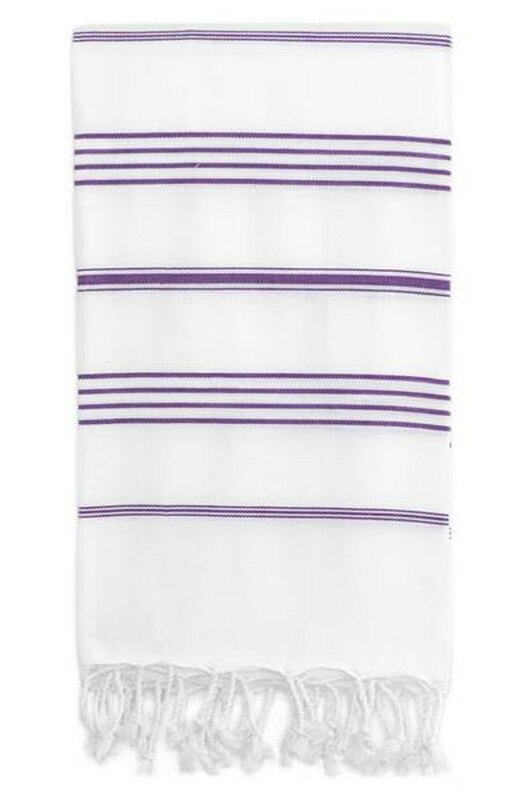 Purple is a departure from last year's Greenery, but not completely out of the blue. 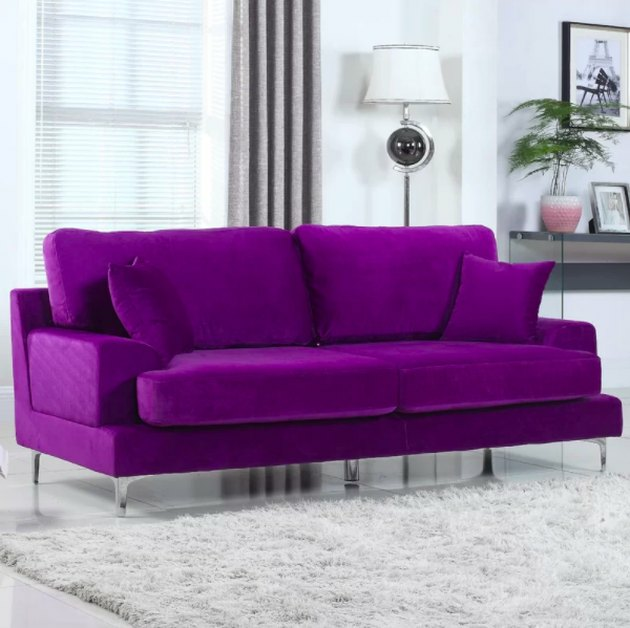 Radiant Orchid, another shade of purple, was the Color of the Year just in 2014. Pantone also recognizes the color's past pop culture impact. 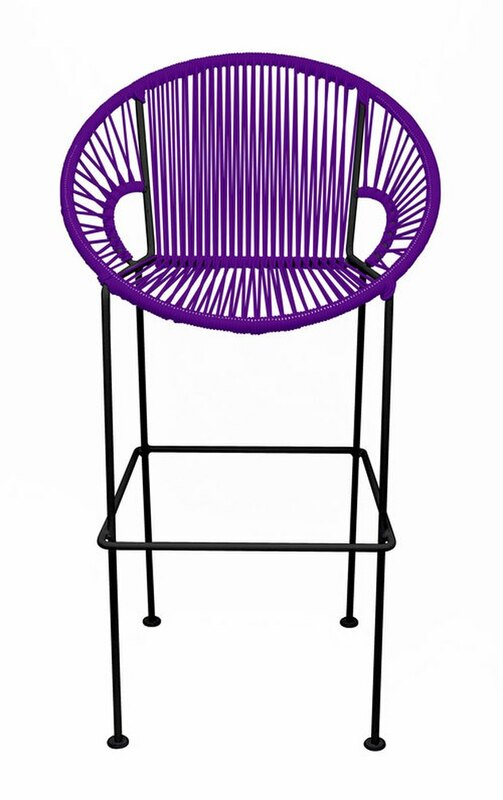 "Musical icons Prince, David Bowie, and Jimi Hendrix brought shades of Ultra Violet to the forefront of Western pop culture as personal expressions of individuality," according to Pantone. 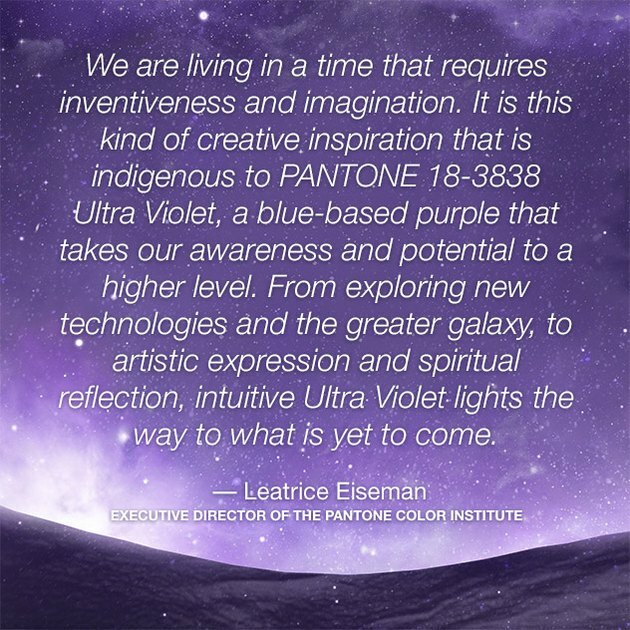 "Nuanced and full of emotion, the depth of Pantone 18-3838 Ultra Violet symbolizes experimentation and non-conformity, spurring individuals to imagine their unique mark on the world, and push boundaries through creative outlets."